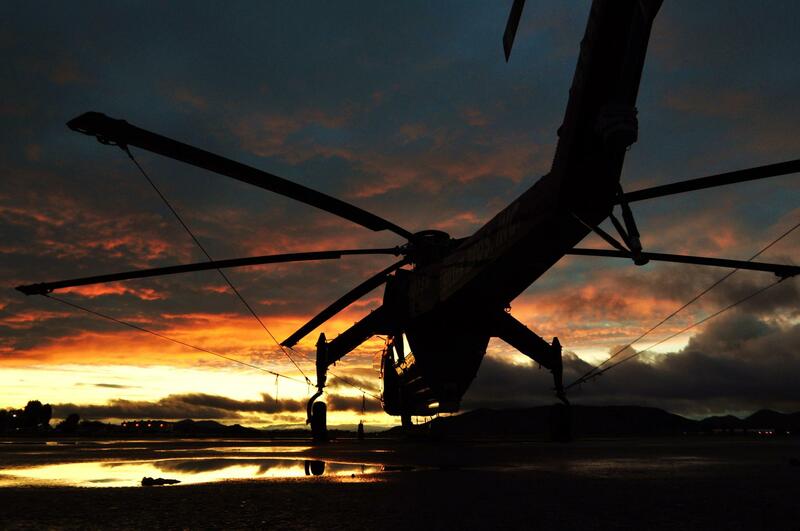 Safety is The Key to Siller Helicopters Success | Siller Helicopters, Inc. Since our beginning in 1975, Siller Helicopters has always put the safety of our employees, customers and community above everything. Nothing demonstrates this more that than our 50,000 hours of accident free flight operations. This accomplishment was not achieved by accident. From advanced helicopter avionics to ground operations risk management techniques, Siller Helicopters has invested heavily in our Safety Management Systems (SMS). 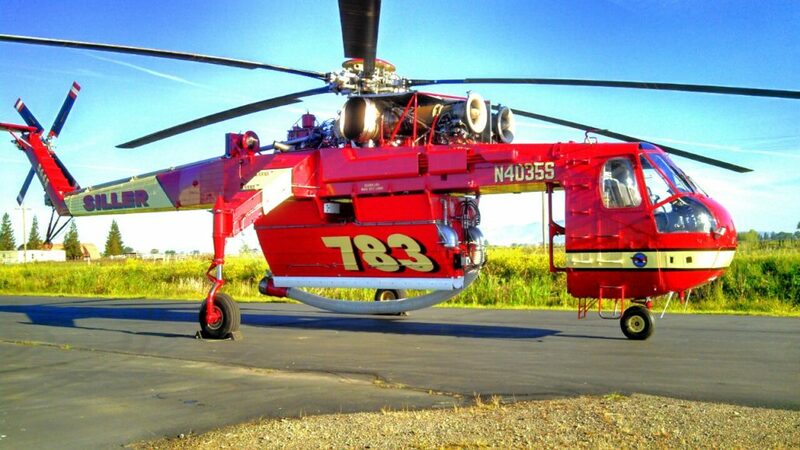 At Siller Helicopters, we recognize that working safely means a more efficient and profitable company. Our safety commitment begins at the top with our senior managers and ends with our employees. Our senior managers are tasked with providing support, resources and accountability in all aspects of the company’s SMS. Our employees are the key to our past and future success and we go the extra mile to ensure that they are given the best equipment and training so that our operations are the safest in the heavy lift helicopter industry. Siller takes a proactive stance in strengthening our safety culture by continually educating our employees, monitoring and measuring safety data, and refining our safe work practices. To aid in the process Siller has bolstered its safety systems by investing in PRISM ARMOR SMS software. This software not only facilitates the gathering and data-basing of safety information, it also provides an easily accessible platform for employees to report hazards worldwide as well as complete flight and ground risk assessments. Analyzing data gathered within the system enables managers to identify hazards proactively and apply mitigation before an accident occurs. Safety does not stop at Siller’s employees. At Siller, we include everyone at the job site in our risk management processes. Every job starts with a ground hazard analysis lead by one of Siller’s safety trained Operations Officers. The hazard analysis includes both our employees as well as any customers involved in the job. At Siller, we feel that when it comes to safety, everyone’s input is not only welcome but also necessary. In addition to the hazard analysis, before the rotor blades turn, we start each job with a thorough safety brief involving everyone on the job site. Each step in every phase of the operation is reviewed and choreographed to insure everyone knows what is expected of them and there are no surprises. During the operations everyone on the job site, not just Siller employees, are empowered to stop the operation through our Stop Work Authority Program (STWA). If ANYONE sees a hazard, they have the ability to stop the operation without fear of retribution.